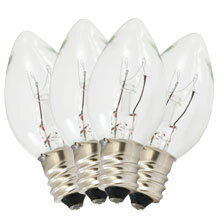 Replace broken or dead C7 light bulbs with these transparent clear C7 light bulb replacements. 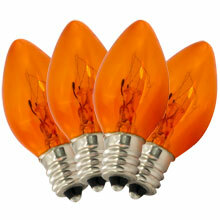 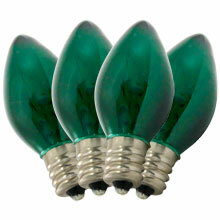 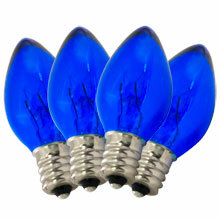 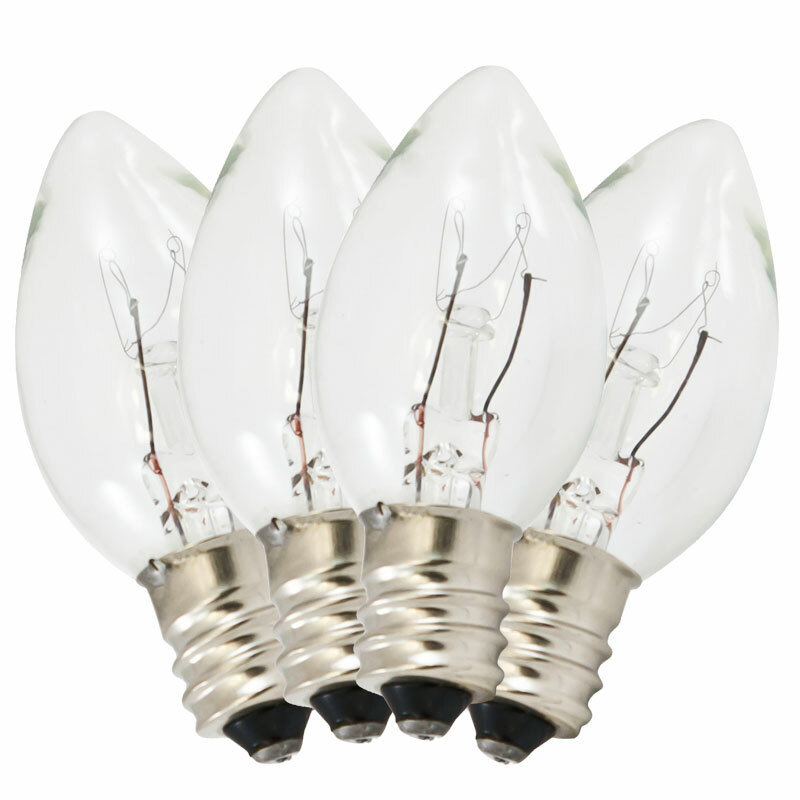 C7 clear light bulbs are great for decorating for Christmas, New Years, Patriotic holidays, and other festive occasions. 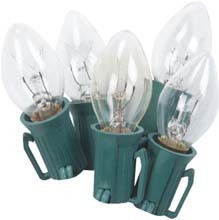 These bulbs met my expectations. 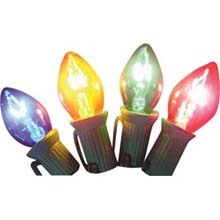 The ordering process was easy and delivery was very prompt. 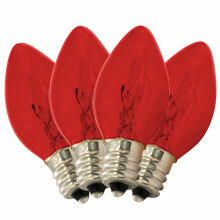 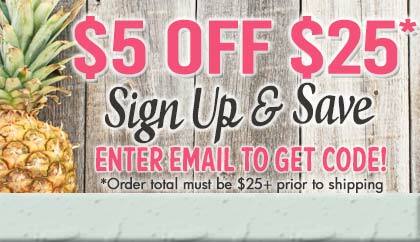 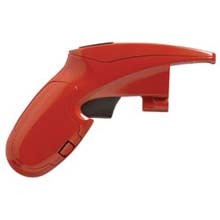 I will use OogaLights in the future for lighting products that I need and that they carry.